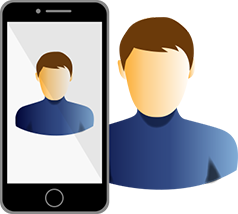 Our customers set up CodeREADr to capture leads and track attendance with smartphones by scanning attendee badges. Join hundreds of event organizers and event technology providers who rely on us for their lead retrieval system, access control and session attendance. Events are notorious for unstable (or expensive) internet connectivity. 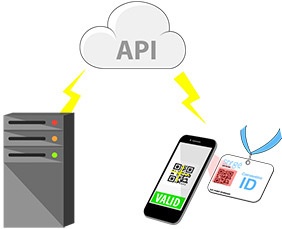 By enabling offline barcode scanning, the exhibitor’s leads are stored on their mobile devices and automatically uploaded to the cloud lead retrieval system when their connectivity is stable. Learn more about scanning leads without internet connectivity. The barcode scanner app prompts your exhibitor to collect lead info after each scan. 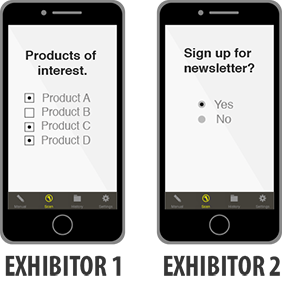 Data collection options include form fields, single-answer/multi-answer check-boxes, drop-down menus, taking photos, secondary barcode scanning and custom web-enabled forms. 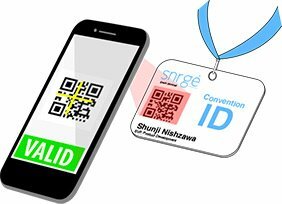 The lead retrieval app can quickly read even the most complex 1D/2D barcodes on badges. It can also read RFID/NFC wristbands and cards. Exhibitors can perform manual entry and attendee lookup as backup options if scanning fails. Event organizers can control access and track attendance at multiple sessions independently and simultaneously. They can even track attendance at hosted events on and off site. Control access to hundreds of sessions, each with 20 attendees, or to the entire exhibit hall with 100,000+ badge holders. We have a proven track record with 80+ ticketing companies globally, including extensive experience with secure, real-time and offline access control ranging from 65,000 patrons in 2-hours to 500 connected events in 500 locations occurring simultaneously. Exhibitor’s quickly scan complex barcodes embedded with an attendee’s contact information. They can also scan a simple barcode ID and show contact info in the scan response. The speed and accuracy of our barcode scanning lead retrieval app will make lead capture a professional experience for your exhibitors. At check-in, on-site or off-site your event personnel can scan attendees registration or badge barcode to check eligibility for receiving special goods and services. They can eliminate duplicate distributions and check loaned products back in at the end of the event. Create lead-capture prompts common to all exhibitors or customized for each one. For premium sponsors include their product lists or connect directly to their servers. Configure services for editing lead data while still at the event. Create and manage 1,000 events + 10,000 exhibitors + 1,000,000 IDs and scan records. As the event’s service provider you build the services, customize the workflow and issue unique app usernames to each event’s exhibitors. Easily make each exhibitor’s own sales leads available to them.  They can view and download their leads using a web based lead retrieval system accessed with the unique app username you issued to them for the event.  Each lead record will include all collected data along with the attendees contact information, provided it is embedded in the barcode or included in the response text. 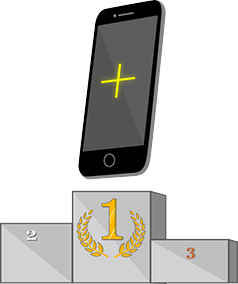 Most exhibitors will use their own smartphones, others want to rent.  You can find companies who will rent new or refurbished barcode scanning mobile devices, often with cases, battery packs and even with scanning accessories. Whatever suits you, we’ve got you covered. 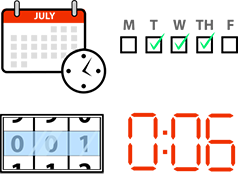 Redeeming offers, distributing goods and services and access control can go beyond the basic “Valid”, “Invalid” and “Invalid Duplicate” responses. 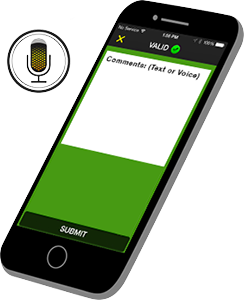 You can add conditional validations based on time, count, duration and other custom validation requirements. 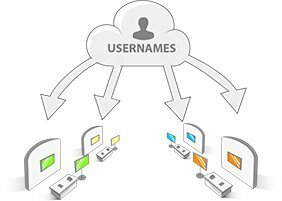 Use our API to automate the creation of services, app users, databases, barcodes and the retrieval of scan records. 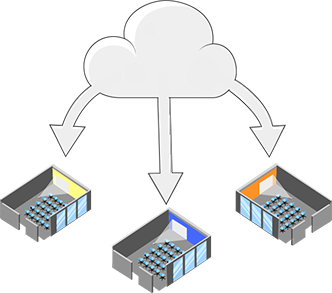 You can also post scan records directly to your own servers or lead retrieval system. Want your own app store listings and app icons. No problem. Prefer free branding with your logo? Done. On-site surveys? Registration? Attendee’s can scan their registration barcode or badge with a tablets front camera and then be presented with options to register, confirm reservations, add sessions and answer survey questions. Why “Kiosk Mode”? Because the tablet can be unattended. No access to anything but the lead retrieval app and no access to any setting within the app unless you use the administrator’s PIN. 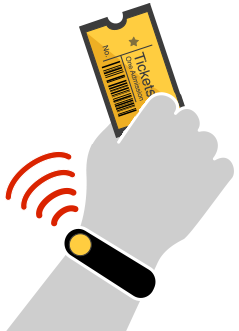 Turn emailed ‘print-at-home’ registration barcodes into RFID/NFC cards, badges or wristbands. Event personnel would scan the barcode, then tap the RFID/NFC card, badge or wristband to associate them in the registration database. At paid events where attendees come and go as they please, you can sync exit scanning and re-entry scanning. Add even greater security with photo capture on-site. On-site capturing of photos as part of a scan record can be useful for access control, membership registration and even visual documentation of an attendee’s product interest. Each photo is linked to the barcode scanned. 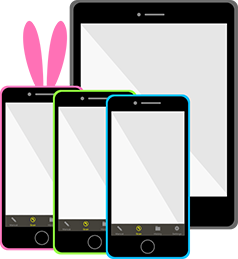 Service providers who are integrated with us typically can offer low lead retrieval pricing when the exhibitor uses their own devices. They pass on significant cost-savings compared to rental devices (investment, logistics, insurance, etc. ), thus increasing the total number of paying customers.